HomeArab Academy BlogUncategorizedWhy 2018 is the year to visit Egypt?! 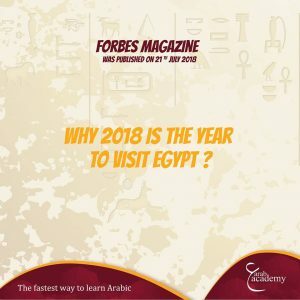 Why 2018 is the year to visit Egypt? !